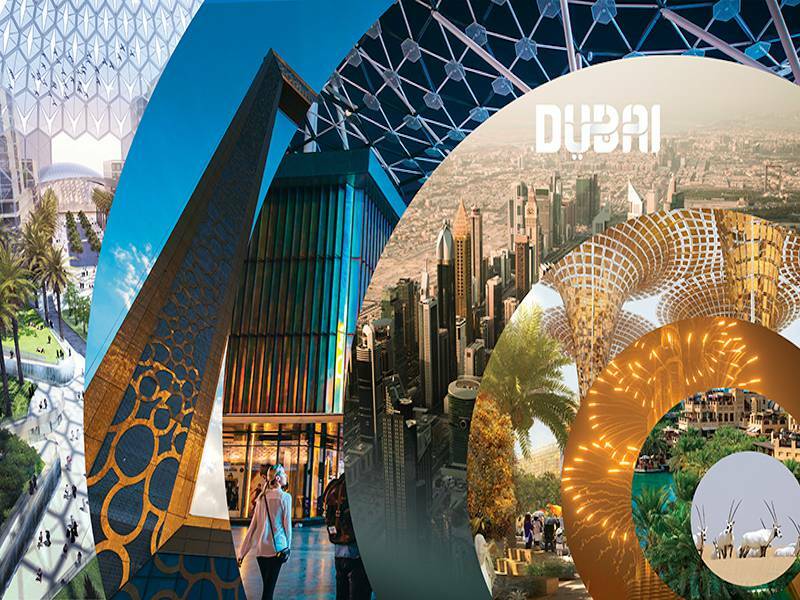 Do not miss our brand new destination supplement on Dubai, whether you are bringing your upcoming congress to the Emirate or you are considering it as your next congress destination. Dubai is a city of superlatives, of world records even. Every year, millions of tourists travel to this thriving city to see the world’s tallest building, the world’s largest man-made island, the world’s largest performing fountain and the world’s largest mall. Many have said it must be seen to be believed. Originally a small trading port which largely depended on fishing and pearl diving, the desert oasis of Dubai has transformed into a global metropolis in just 50 years. When the United Arab Emirates discovered oil offshore in the Sixties, the authorities soon realised this oil wouldn’t last for more than a few decades which is why the city state has since invested in diversifying its economy and trade, making them more stable. Dubai’s government has also worked hard to become a financial, business and tourist hub. Download your copy here or get your hard copy at the ICCA Congress 2018 in Dubai or ibtm World 2018 in Barcelona.